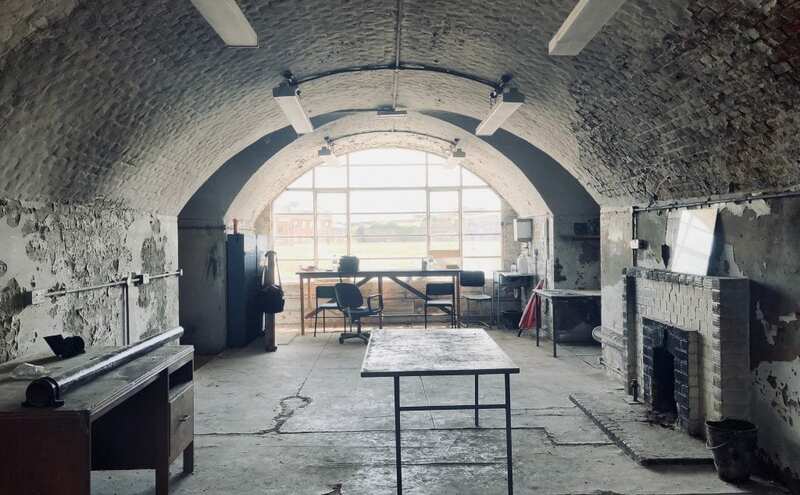 We’re currently recruiting for our workshops at Fort Cumberland in Portsmouth. 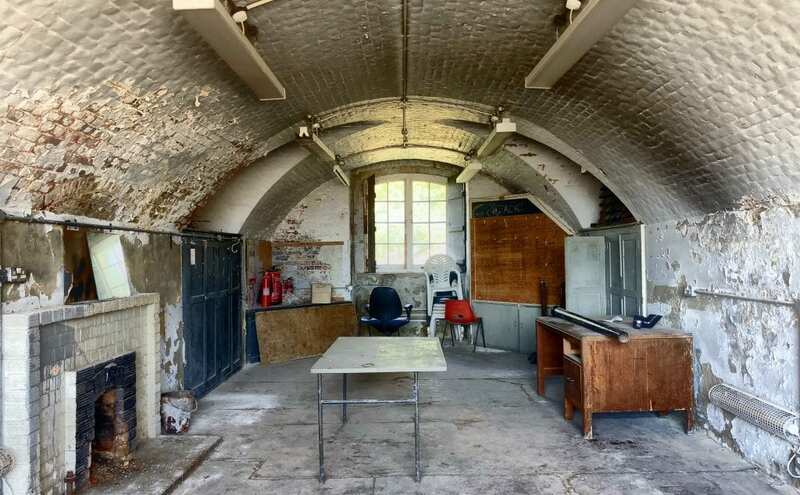 These workshops involve bringing an unused casemate back into use as a venue in which to run workshops for ex-Service personnel who are struggling on civvy street – No matter how long ago they left the Forces. 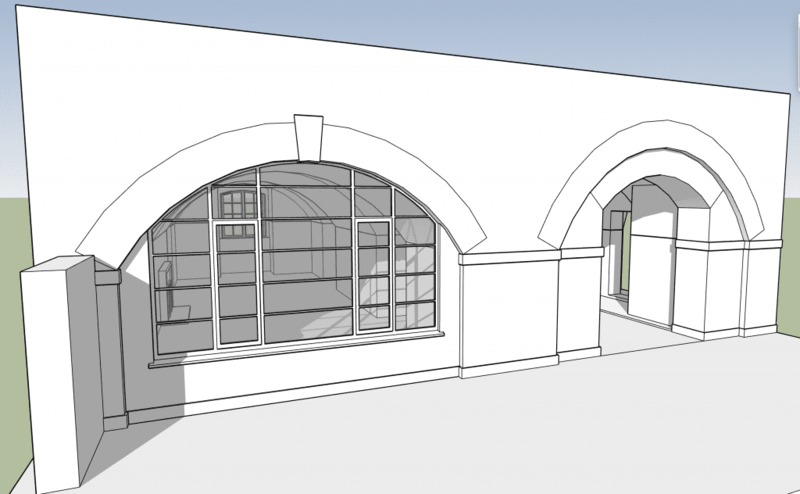 You’ll be working with our design team, learning how to restore an historic scheduled monument. You’ll get to take a tour of the site (usually closed to the public), measure up and take photos, then with professional support, propose how to bring the casemate back into Service for future generations of Veterans. These workshops are funded by Royal Navy and Royal Marines Charity, ABF The Soldiers’ Charity and RAF Benevolent Fund. Places are limited. To register your interest click here.